The Head Innegra Eclipse double pack includes 2 squash rackets and 2 matching full length covers. 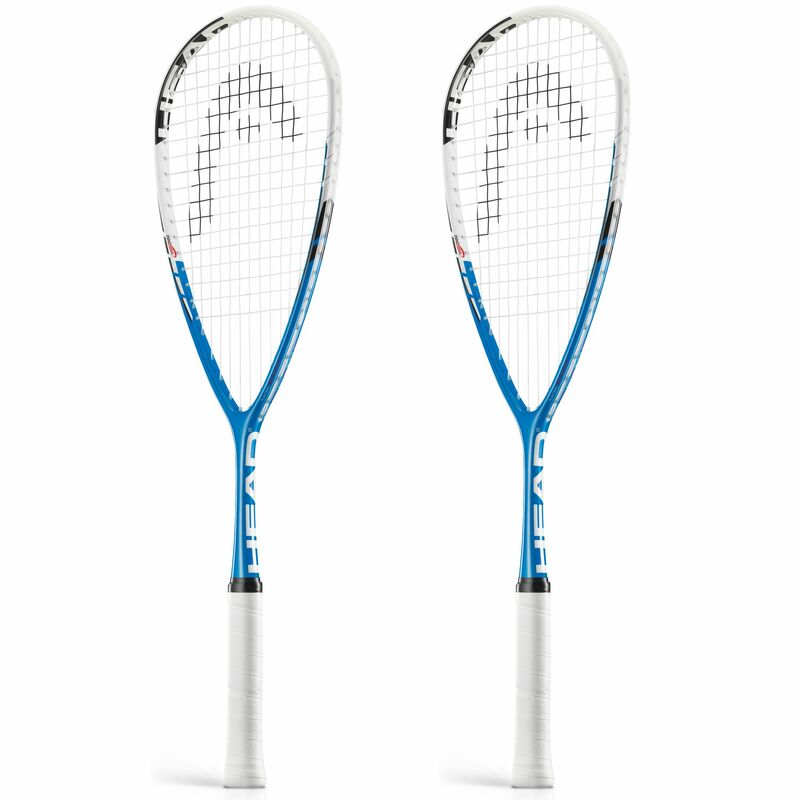 The rackets weigh 155g (5.4oz) each and have a generous head size of 77.5in2 (500cm2) to provide extra power. They are head heavy balanced, which makes them more powerful and helps generate extra spin and come strung with a synthetic gut string for all around playability. The rackets incorporate the Innegra technology that provides improved control and precision as well as excellent shock absorption. for submitting product review about Head Innegra Eclipse Squash Racket Double Pack.